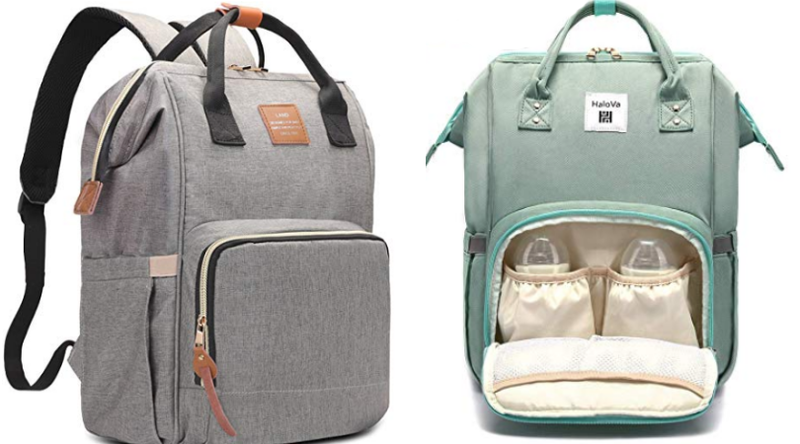 HaloVa Diaper Backpack Diaper Bags as low as $24.99 - Today Only! 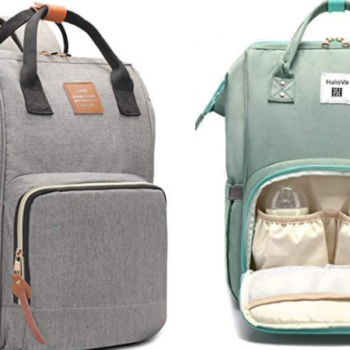 Today, 11/25 only and whiles supplies last, hurry over to Amazon and save on these Backpack Diaper Bags by HaloVa! There are a few different types to choose from in several different colors! Shipping is free.